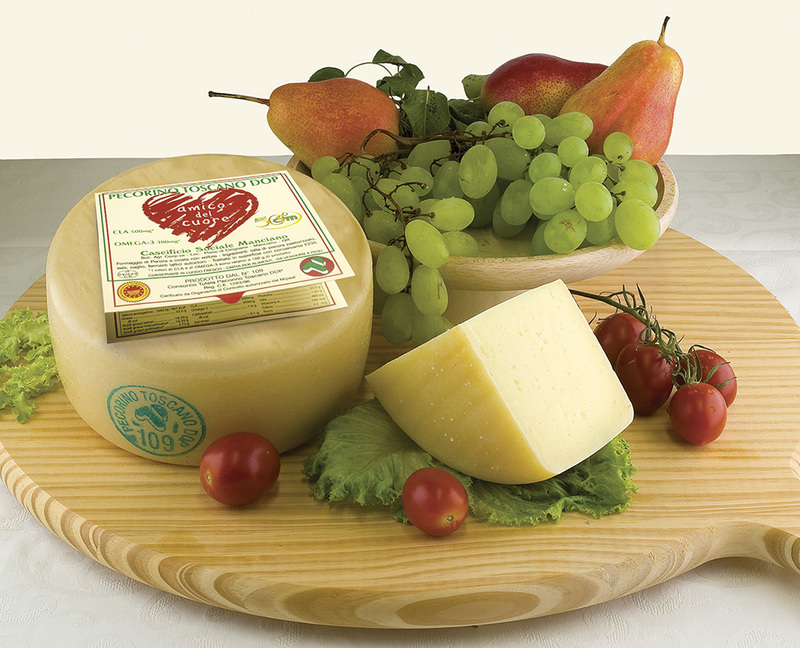 The first Pecorino Toscano DOP anti-cholesterol has been produced. 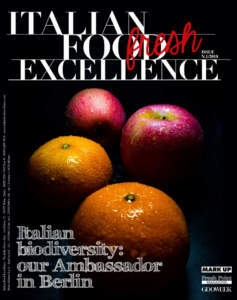 It 's the result of years of research and close collaboration between the Manciano Caseificio Sociale (project leader), University of Pisa, Scuola Superiore Sant'Anna of Pisa, the Consortium of Tuscan Maremma and Siena, the G. Pinzani Caseificio and the Consortium of Pecorino Toscano DOP. The project, named “Forma Nova” and financed with European funds, started with a first experiment led by the University of Pisa to verify if in sheep milk and cheese produced was possible to trace the particular characteristics to be boosted. The aim was to transfer the Omega-3 and CLA (an acid that belongs to the group of Omega-6: completely natural, it acts as an antioxidant by counteracting the action of free radicals and improves the distribution of body fat) from milk to cheese. The research ended in 2012 with the publication of an article in the prestigious British Journal of Nutrition. 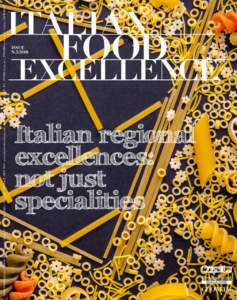 The intuition of the researchers was correct: the anti-cholesterol Pecorino exists and above all it works. But how was it possible to get this ‘miraculous’ Pecorino? Simply by changing the eating habits of the flocks. 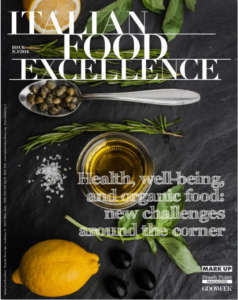 Researchers have formulated an experimental feed containing extruded linseed, a natural source of Omega-3 and CLA which is odorless and tasteless and does not alter the organoleptic characteristics of Pecorino Toscano DOP, improving the chemical-nutritional component too. The project Forma Nova will end in November, after which the Pecorino Toscano DOP ‘Heart Best Friend’ will be available on our tables.